If you are interested in making any contributions to Hope For All Church, please send crossed cheques, payable to “COMMUNITY CHURCH HONG KONG” or you can directly transfer funds to Community Church Hong Kong. Please remember to designate your contribution toward Hope For All Church planting. Please follow the link- http://communitychurch.hk/give. 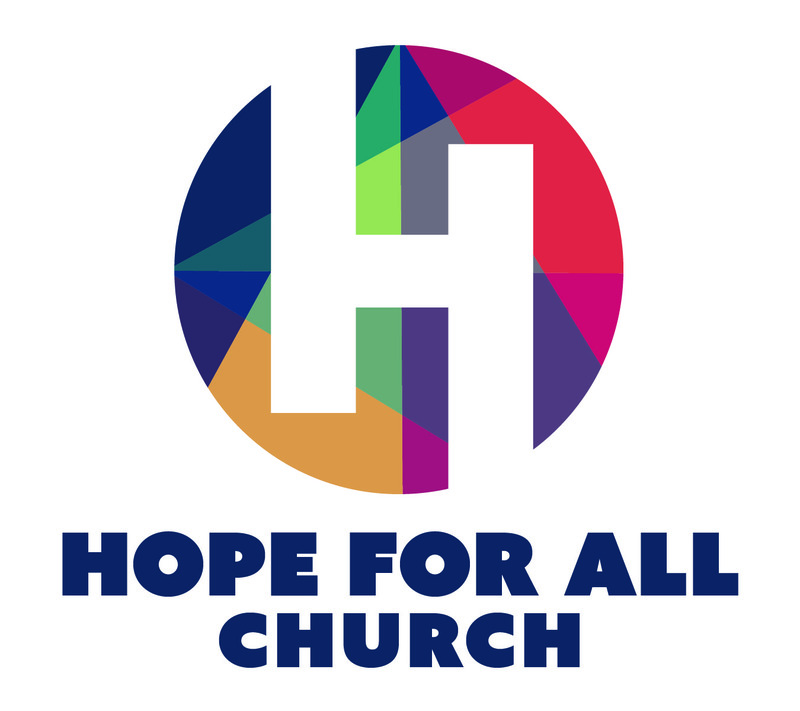 Hope For All Church, is a church plant of Community Church Hong Kong and is in the process of being approved for charity status. In the meantime, you can direct your donations to Community Church Hong Kong, and we will be happy to provide you a receipt.